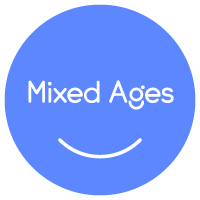 While Music Together classes are not therapeutic intervention, the inclusive family music-making experience may complement your child’s therapies, while providing an activity your whole family can enjoy together. Your family is welcome to to visit a class anytime. Feel free to speak with your teacher or call the office to speak with our director, Jennifer Woda, if you have questions or concerns. To sign up for your class visit, please go to our Demo Scheduler or contact us. 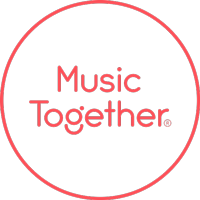 If you are looking for an individualized therapy intervention that includes Music Together, consider contacting a Music Together Within Therapy provider. Our teacher, Kim Rodgers-Melnick offers Music Together within Therapy through her business Create Music, LLC. Kim is a board certified Music Therapist and offers individual and small group therapy for children with disabilities and special needs (and their parents) to address specific clinical (often non-musical) goals. Please contact Kim to learn more about her services.